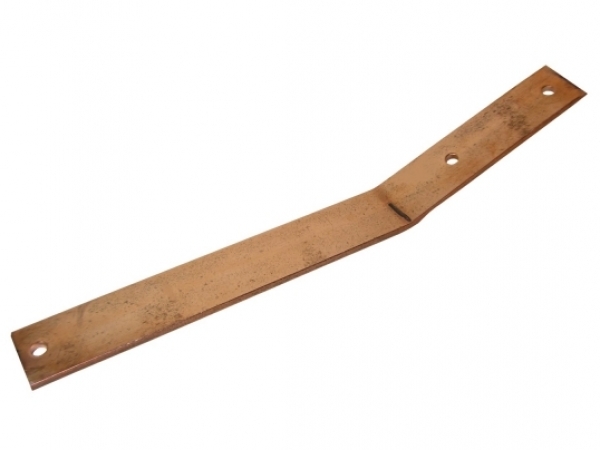 Hangers are the brackets that give the gutter its strength and support. The type of gutter bracket and its spacing will largely determine the longevity of any gutter system. 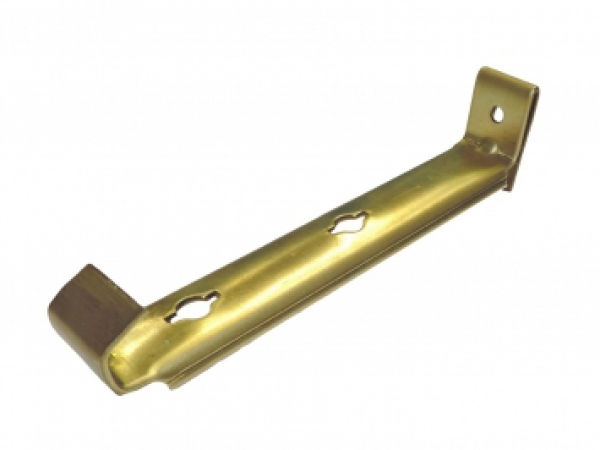 Most K style gutter hangers clip into the front lip of the gutter and are nailed or screwed through the back of the gutter and into the fascia board.